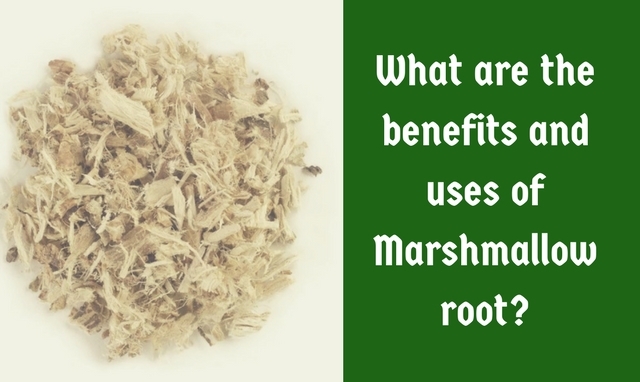 What are the benefits and uses of Marshmallow root? Marshmallows!! Yes, I know that the very hearing of the word marshmallow, will make water pound in your mouth and take you to a yummy delightful thought. Those sticky puffy white cubes make me a ten year old, when I eat them. The marshmallow candy got its name from a centuries old herb, marshmallow root, which has a gluey nature. But, in point of fact, the marshmallows that make your cup of hot coffee delicious are not made from the healthy herb, but from gelatine. The Marshmallow root is enlisted with a titanic number of benefits which could kick start your well-being. So, what are you waiting for? Take a look a look at the marshmallow root benefits and practice a heal and hearty life. Before, we can look at the marshmallow root benefits, let me give a brief foreword about this epic herb. Trumpets please, Ladies and Gentleman, Let me introduce to you the grand and heroic healer, inherent to the African and European soils, known for centuries for its anti-inflammatory, anti-bacterial and anti-mucilaginous properties, a polite source of amino acids, vitamins and minerals, the marshmallow root. Haha, that was funny. But seriously, you’ll know that the marshmallow root essentially is worth such an introduction. Hey! I heard you. That might be a little exaggeration. Okay, enough of gratifying. Let’s go straight to the business, now. Marshmallow root is used to treat cold and coughs, by and large. The marshmallow root has expectorant properties that aids in the effective clearing of mucus, thus reducing the breathing troubles and chest congestion. It is a soothing herb and gives relief from dry cough and irritation caused by it. It helps secretion of saliva in mouth and relieves from dry mouth. The marshmallow root is a great help for digestive complaints. It forms a coating inside the stomach, thereby reducing heartburn to a great extent, allowing you to enjoy your party snacks without hesitation. The marshmallow root benefits people suffering from indigestion, constipation and even stomach ulcers. It pacifies the digestive system, providing better digestion. You must be aware that a proper digestion is the key to the treasure of well-being. The marshmallow root is a natural moisturiser, and can heal dry skin and chapped lips. With its anti-bacterial and anti- irritant properties, it is of great assistance to treat wounds, boils, bee/insect stings and skin-redness. The root benefits people affected by eczema and psoriasis as well. Worried of your dull and brittle hair? The marshmallow root is a natural conditioner and de-tangler. It restores the natural shine of your hair, and controls dandruff, too. The marshmallow root benefits diabetic patients by reducing the blood glucose level. You can take it as an alternate for green-tea or take the green tea and the marshmallow root tea on the alternative days. The marshmallow root is a potential detoxifier. There is almost zero fat content in it. Therefore, it helps to lose your unhealthy fat and boosts your metabolism. Of course, you must do your workouts regularly. 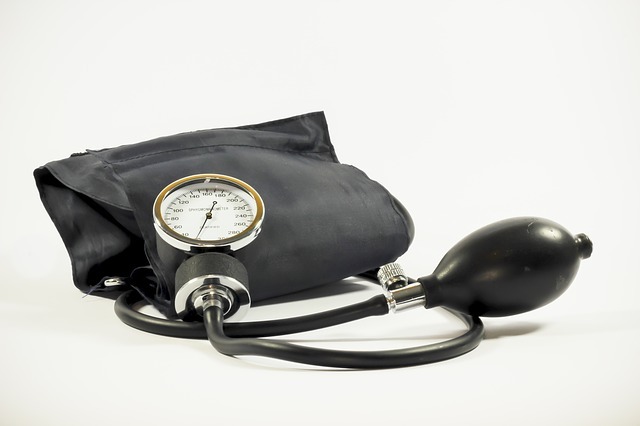 The marshmallow root effectively fights against the inflammation, both chronic and acute, consequently preventing heart diseases. Hence, it keeps your beautiful heart healthy for your happy living. The marshmallow root helps reduce the irritation and burning sensation in the urinary tract by regulating the pH levels. The marshmallow root consists of a decent quantity of vitamin A, potassium and sodium, thereby maintaining proper blood pressure levels. It also works as a stress reliever. The marshmallow root has a constructive effect over our immune system. It removes toxins from our body, hence increasing the infection and disease resistance in the body. All is said well. But, in addition to what to take, it is important that how you take and how much you take. It is advisable that your dosage of marshmallow root does not exceed 6 grams per day, that too not in a single dosage. For 1 glass of water, you can take 1 tablespoon of marshmallow root or its powder, boil it, extract it and enjoy your cup of tea. Adding mint leaves or honey, will enhance both the flavour and the goodness. You can also make soothing cool tea from it. Take a cup of warm water (note, not boiling water), and add a tablespoon of marshmallow root. Cover it with a lid and shake it a bit. Let it aside for a few hours and refrigerate it. Now, your cold marshmallow tea is ready to cool you down. For external applications, you can mix the marshmallow root powder in coconut oil or olive oil to cure your skin ailments. Aloevera or tea-tree oil would also be a great choice to use with marshmallow root, for both skin and hair problems. It is always good not use chemical soaps or shampoos immediately after using natural conditioners. Because the foaming soaps and shampoos will nullify the effect of the natural conditioners. The ancient Egyptians, Chinese and Syrians took the marshmallow root, strictly and regularly in their diet. The food we eat should have medicinal value. You can use the marshmallow root in your food, a pinch of it, as a topping, for extra flavour and health. Of course, there are certain don’ts that you must know while in taking marshmallow root. If you are taking other medications, do not take marshmallow root tea in less than 6 hours of in taking medications. Cancer patients are advised to consult your doctor on this. Intake of marshmallow root must be avoided during pregnancy, breast feeding period and by people with low glucose level. Know the herb, use it the way it should be used and live a healthy life. Sayonara.